Awards | RB Schwarz, Inc.
R.B. 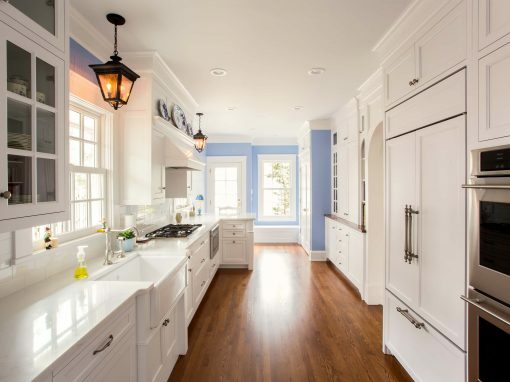 Schwarz, Inc., won first place in the NARI Greater Cleveland 2019 Contractor of the Year (CotY) Awards for its residential kitchen remodel. In this award-winning project, R.B. Schwarz renovated most of the first floor: which included removing multiple walls, eliminating several closets, duplicating an elliptical opening, adding a mudroom and butler’s pantry, and creating a kitchen that was ideal for both family life and entertaining. R.B. 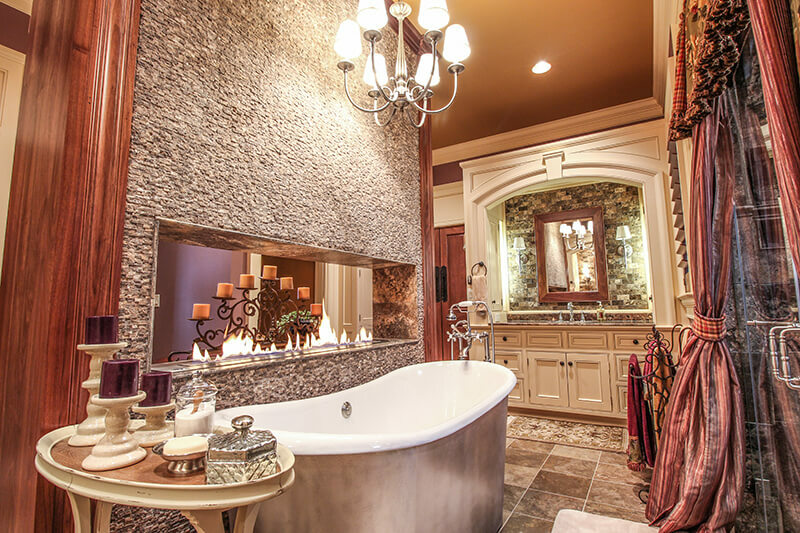 Schwarz, Inc., won first place in the NARI Greater Cleveland 2019 Contractor of the Year (CotY) Awards for its residential bathroom remodel. In this award-winning project, R.B. Schwarz combined two rooms: the original bathroom and a small office/closet to create a spacious bathroom that included a pedestal sink for him and a large vanity for her. R.B. Schwarz, Inc., won first place in the NARI Greater Cleveland 2018 Contractor of the Year (CotY) Awards for its residential historic remodel. In this award-winning project, R.B. Schwarz restored a kitchen and butler’s pantry back to its historical relevance. This historic remodel intricately combined both classic and modern design. R.B. 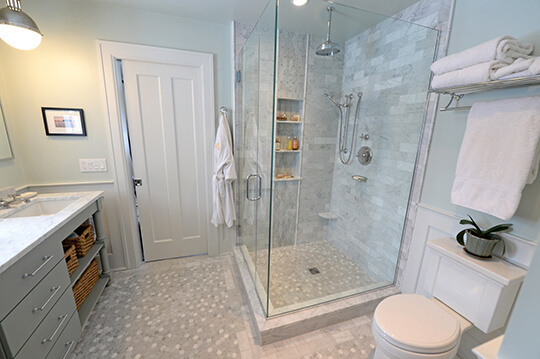 Schwarz, Inc., won second place in the NARI Greater Cleveland 2017 Contractor of the Year (CotY) Awards for its $45,000 – $60,000 Cleveland Heights bath remodel. In this award-winning project, R.B. Schwarz transformed a sitting room into a bathroom and walk-in closet. The team was able to complete the project within budget and without changing the exterior of the century home. R.B. Schwarz, Inc., won first place in the NARI Greater Cleveland 2016 Contractor of the Year (CotY) Awards for its $115,000 residential kitchen remodel. In this award-winning project, R.B. Schwarz bridged two previous additions to create an airy family room, kitchen and back entry. 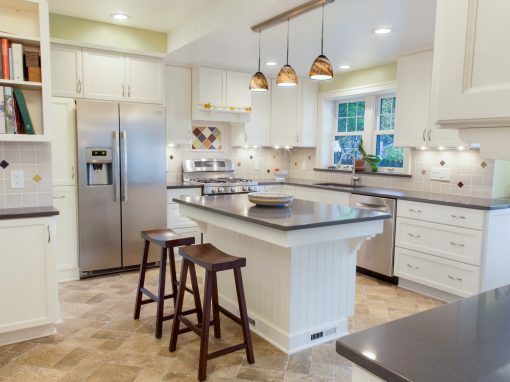 Their team also raised floors, added HVAC and executed a seamless design for this 1922 home in Shaker Heights, Ohio. R.B. 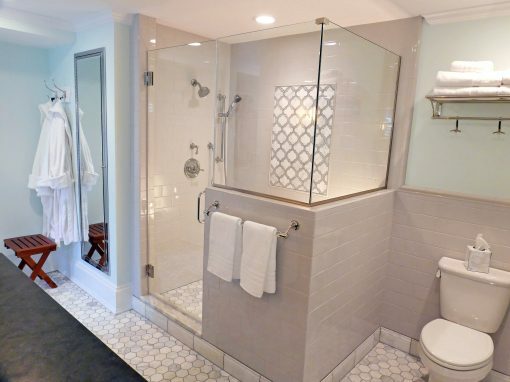 Schwarz, Inc., won first place in the NARI Greater Cleveland 2015 CotY Awards for its $45,000-$60,000 Cleveland Heights bathroom remodel. 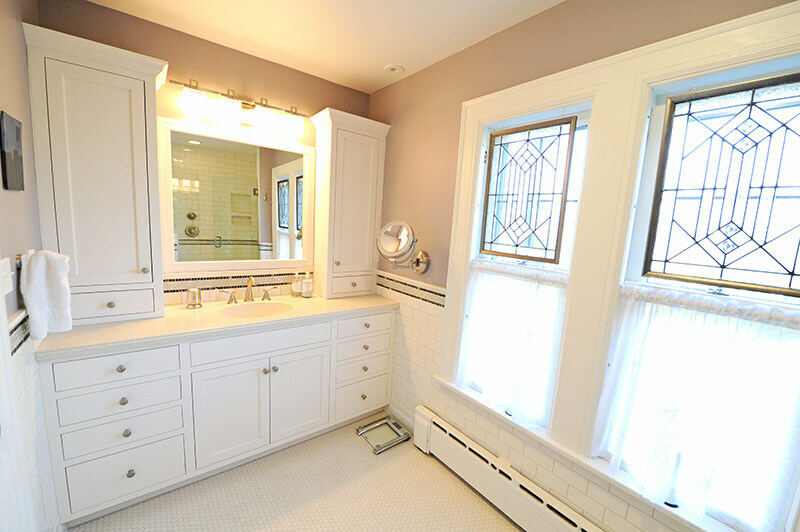 This award-winning project was a Jack and Jill master bathroom in a 1917 historic home in Cleveland Heights. We expertly executed the homeowner’s design including repurposing the original hinge doors into pocket doors. 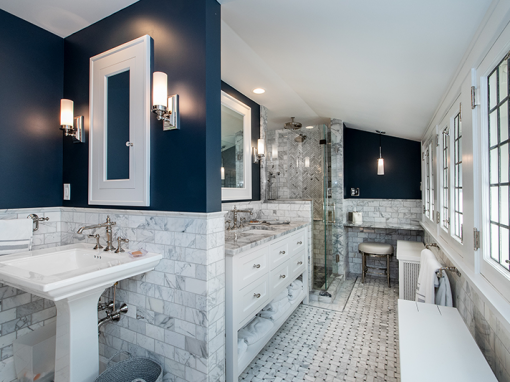 The bathroom also features wood wainscoting, custom made vanity, and Carrera marble tile and countertop. R.B. Schwarz, Inc., won first place in the NARI Greater Cleveland 2014 CotY Awards in the category Residential Kitchen $30,000 – $60,000. 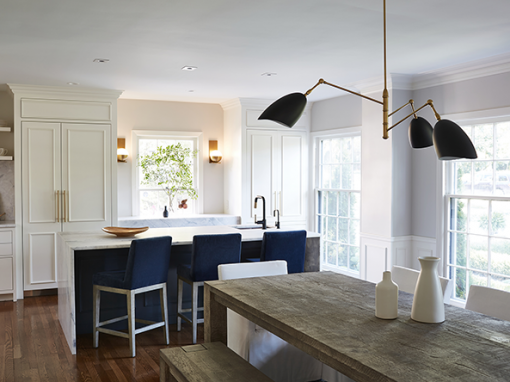 This award winning project in Cleveland Heights involved transforming a 1930s kitchen into a modern, functional space while staying within the original 10′ by 11′ area. The National Association of the Remodeling Industry (NARI) Greater Cleveland, formerly NARI of Northeast Ohio, is a trade organization that encourages ethical conduct and sound business practices in the remodeling industry. The prestigious NARI Contractor of the Year (CotY) Awards are presented each year by local NARI chapters to its members who have demonstrated outstanding work through their remodeling projects. Robert has been a NARI-certified remodeler for 10 years and is currently serving on the board of directors for NARI Greater Cleveland. In 2004, the NARI Board of Directors created a statewide organization called Professional Remodelers of Ohio (PRO) but because of changes in federal legislation for the remodeling industry they voted to absorb the organization back under the National Association of the Remodeling Industry (NARI) in 2011. R.B. Schwarz, Inc.’s quality work on home additions and renovations has been recognized by both NARI Greater Cleveland and the Professional Remodelers of Ohio. R.B. Schwarz, Inc., won first place in the 2010 Professional Remodelers of Ohio awards for an outstanding Residential Addition $100,000 – $175,000. 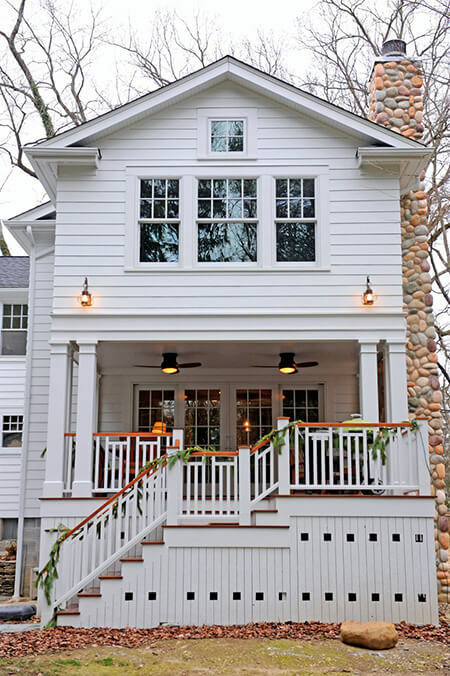 This award winning project involved constructing a second floor addition, which comprised a large master suite, over a new deck complete with an outdoor fireplace. R.B. 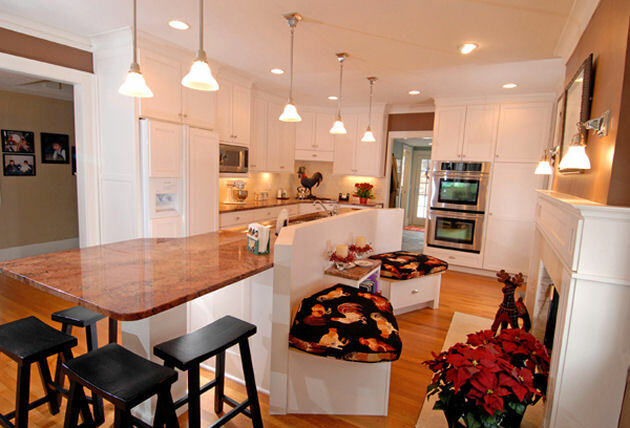 Schwarz, Inc., won first place in the 2009 Professional Remodelers of Ohio awards in Residential Kitchen $60,000 – $100,000. This award winning project involved taking a small galley kitchen and turning it into a large kitchen with all the modern conveniences. R.B. 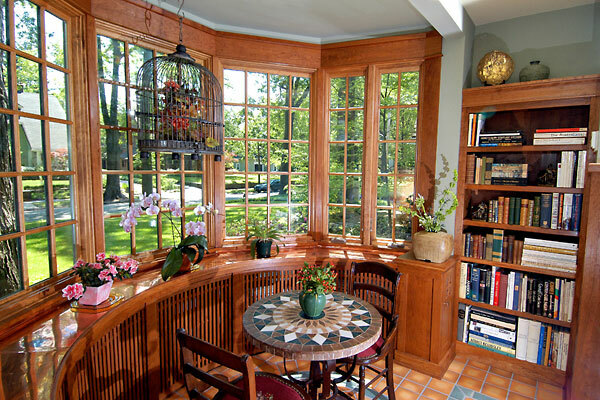 Schwarz, Inc., won first place in the 2008 Professional Remodelers of Ohio awards in Residential Addition $100,000 – $175,000. This award winning project involved adding a 17 by 19 foot family room and a maintenance free deck. R.B. Schwarz, Inc., won first place in the 2007 Professional Remodelers of Ohio awards in Whole House Remodel under $250,000. This award winning project involved reworking the entire first floor of the home. 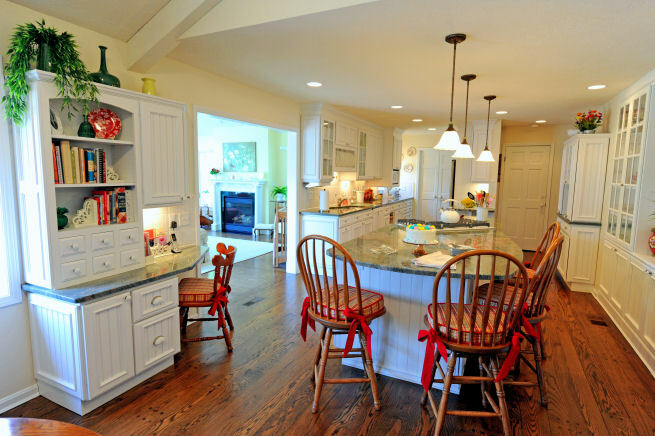 The original small kitchen was turned into a living room with an entertainment center. 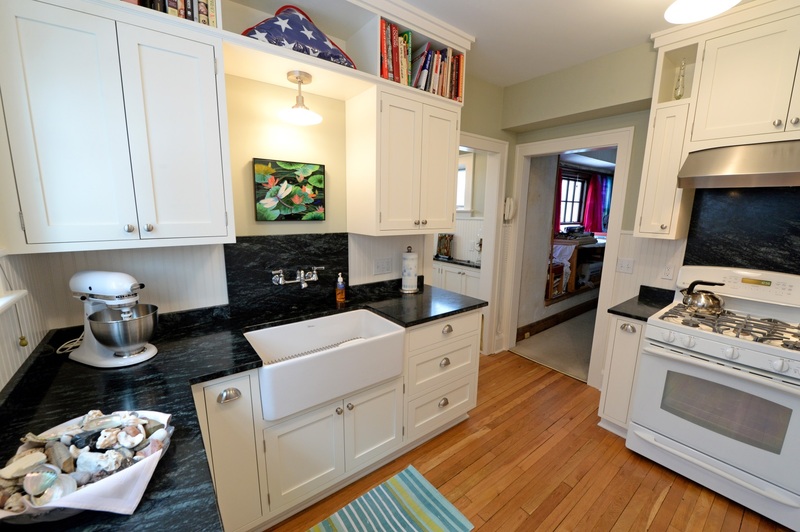 The original living room and half bath were converted into a large updated kitchen and mudroom. R.B. Schwarz, Inc., won first place in the 2006 Professional Remodelers of Ohio awards in Residential Historical Renovation/Restoration. The $130,000 renovation included enclosing an entrance and knocking out a pantry to gain 52 square feet of floor space; replacing a 1970s window with Kolbe & Kolbe casement windows; adding new hand-crafted double-hung windows to match the home’s original windows, and restoring historical elements such as cabinet hardware from the original 1921 kitchen. R.B. Schwarz, Inc., won second place in the 2005 Professional Remodelers of Ohio awards in Residential Kitchen $100,000 — $250,000. 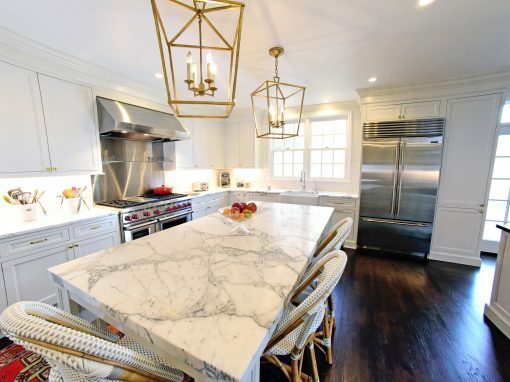 The $140,000 project included tearing out a butler’s pantry and maid’s staircase and combining the resulting space with the existing kitchen area to create a large open room for cooking, eating and entertaining. We built an island with seating, a cook top and a down draft vent. We added a desk area and dry bar to the kitchen and a bay window to the family breakfast room.